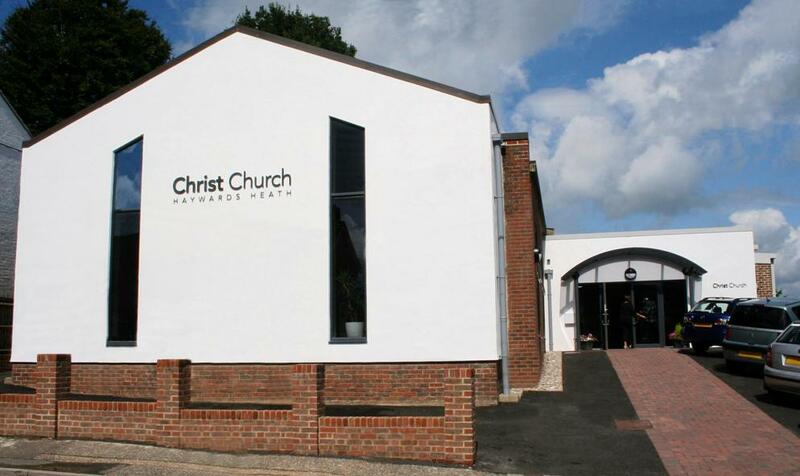 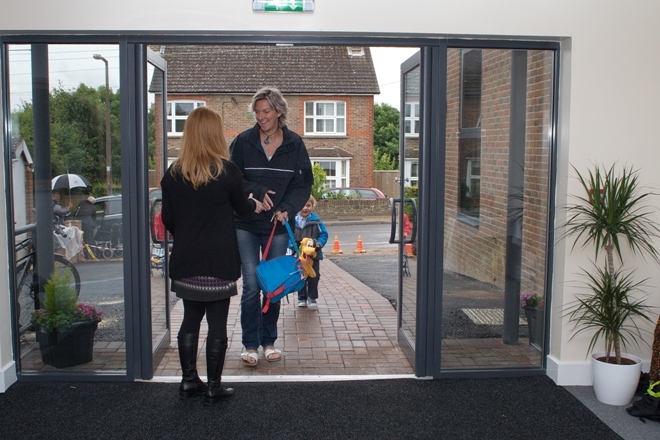 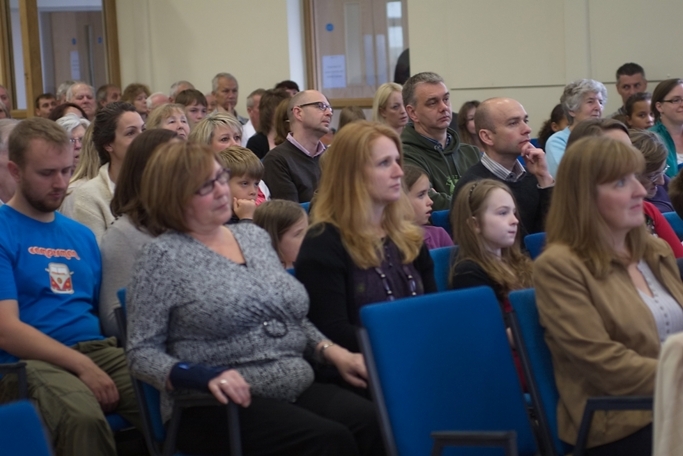 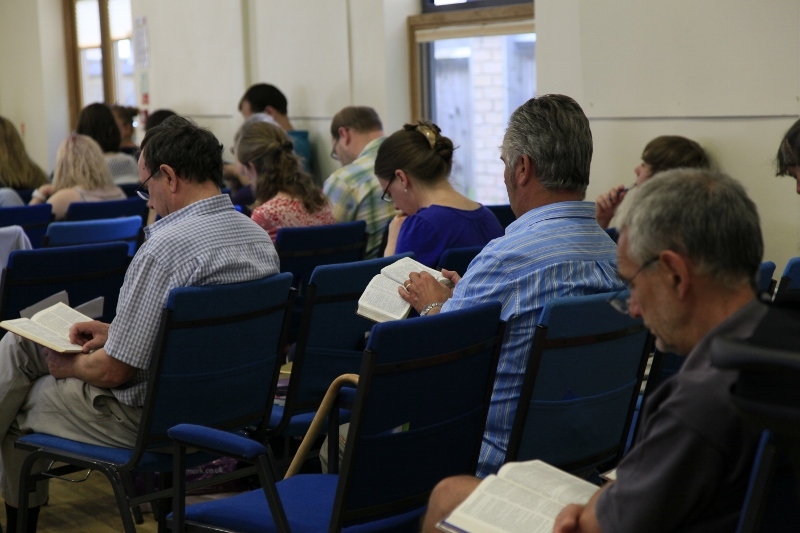 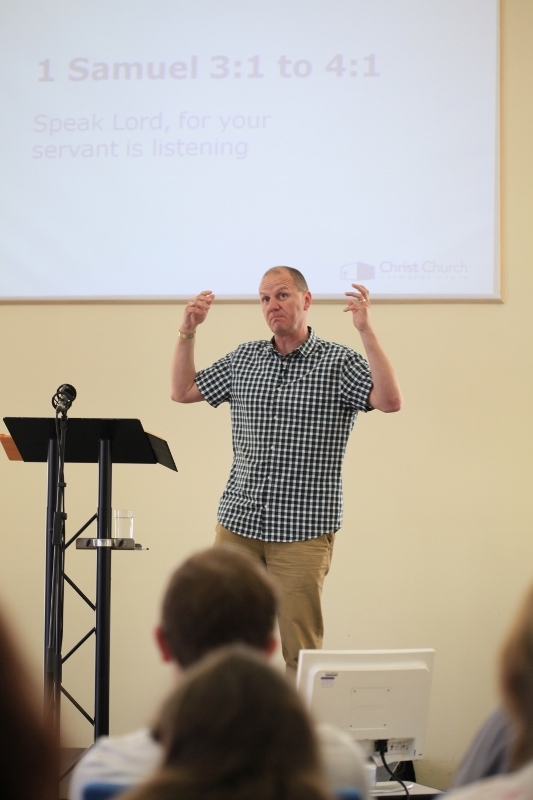 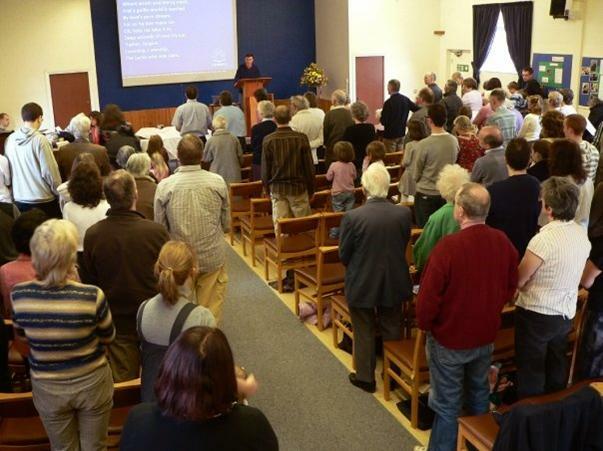 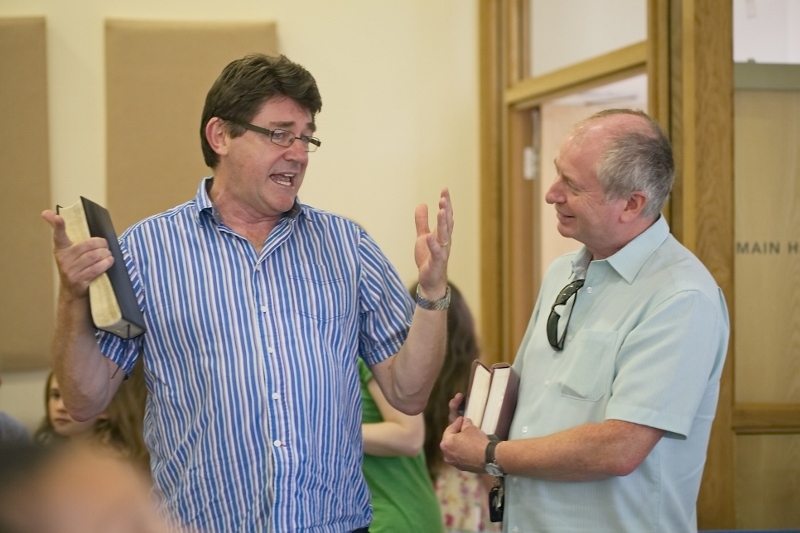 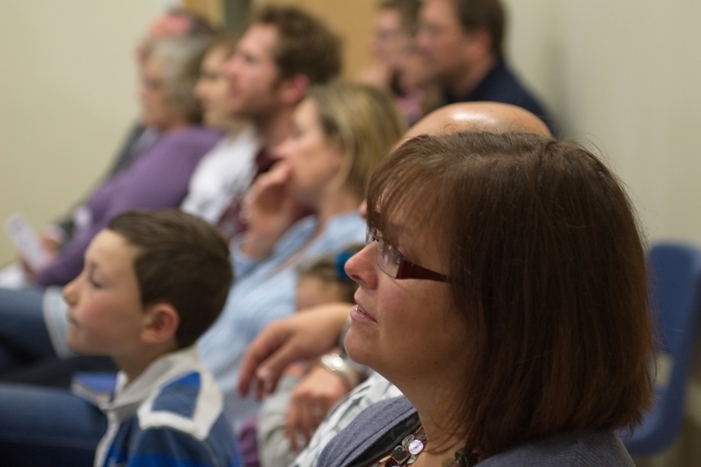 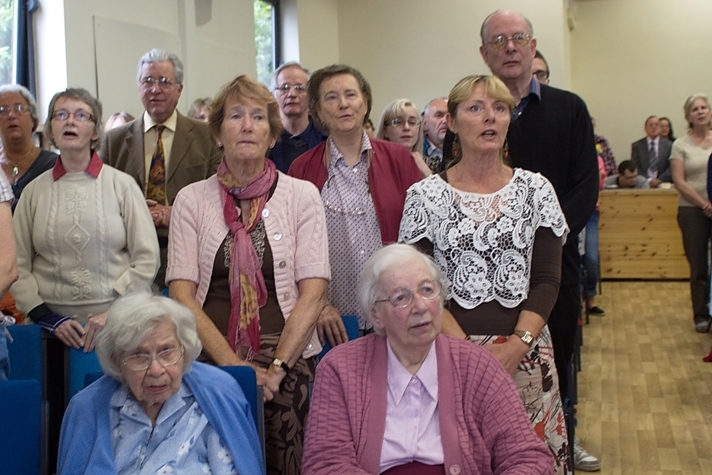 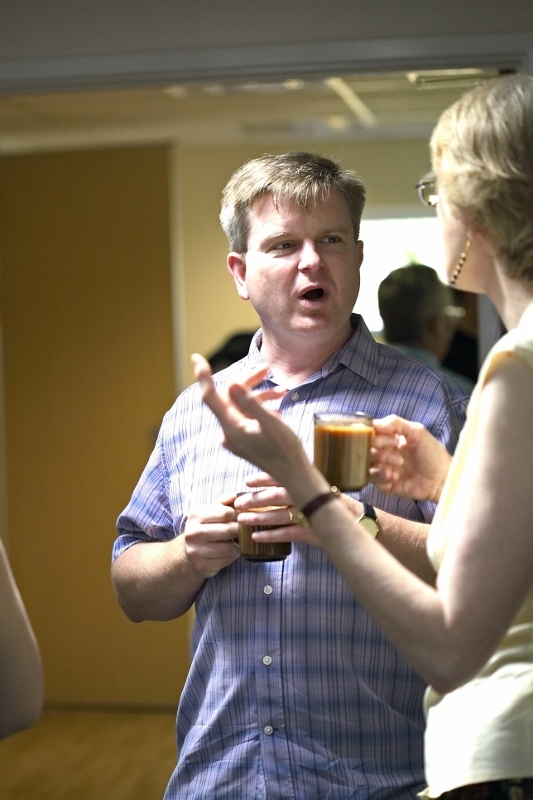 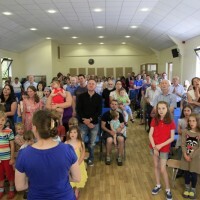 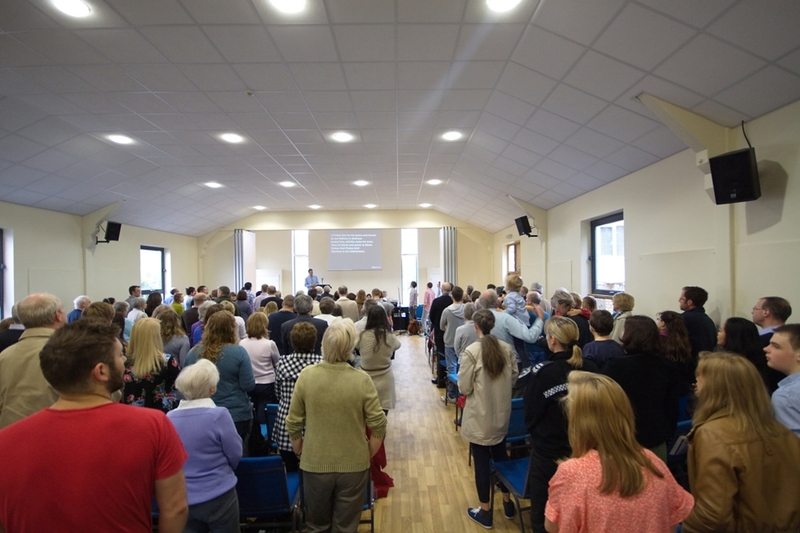 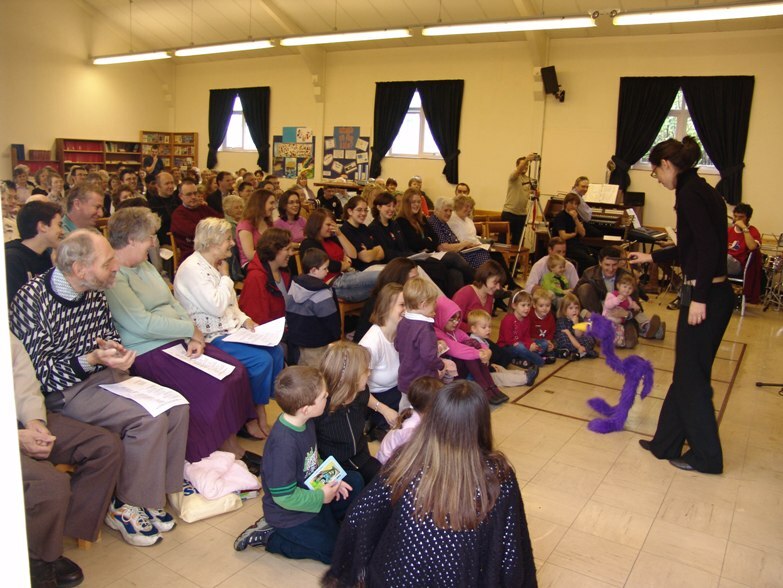 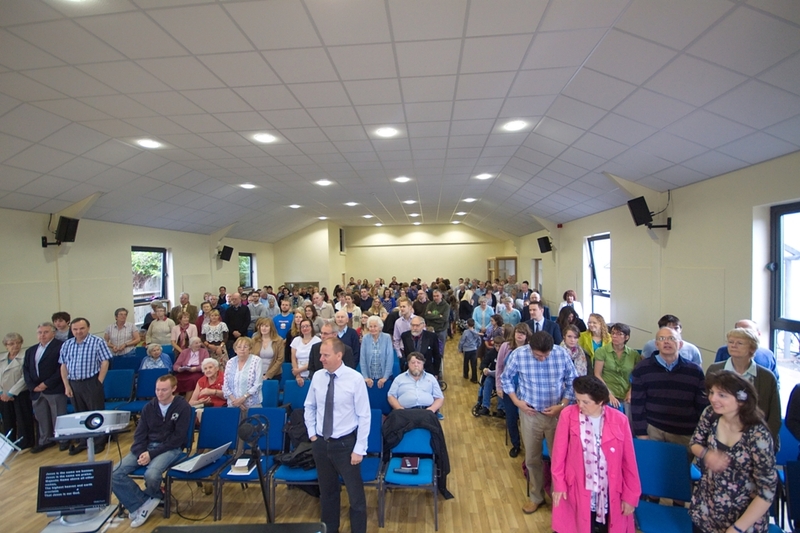 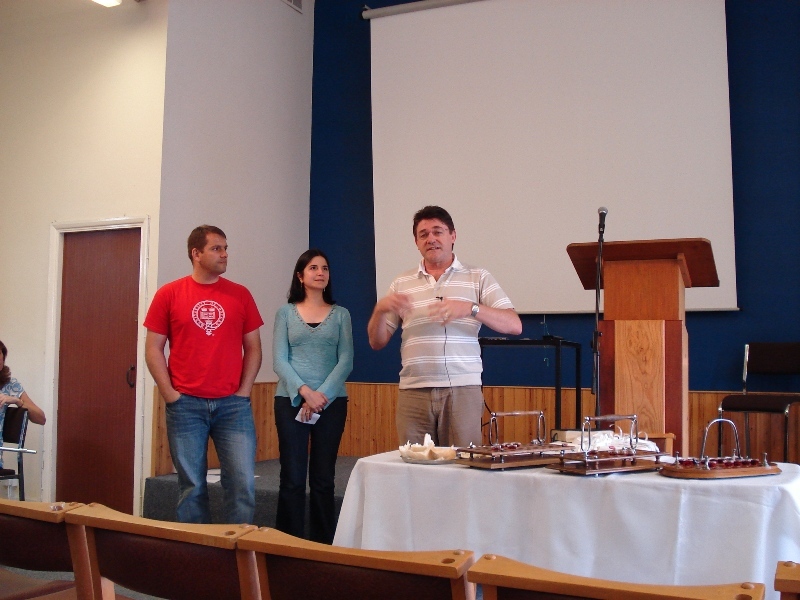 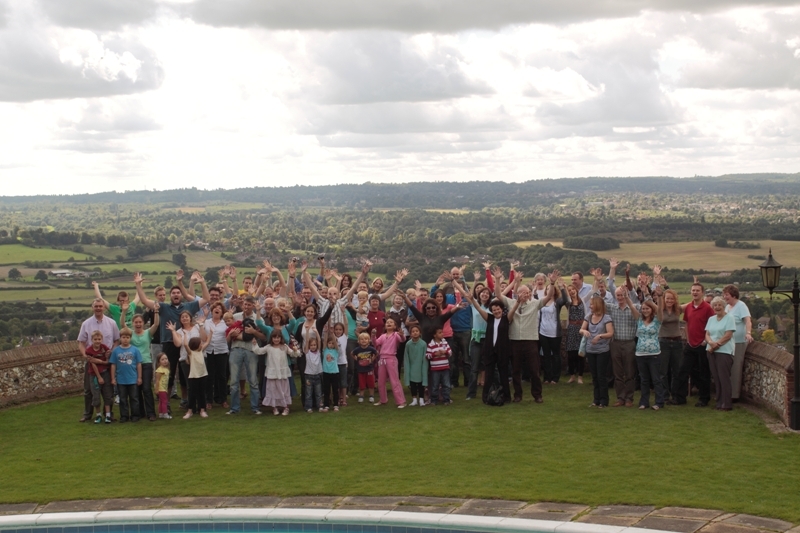 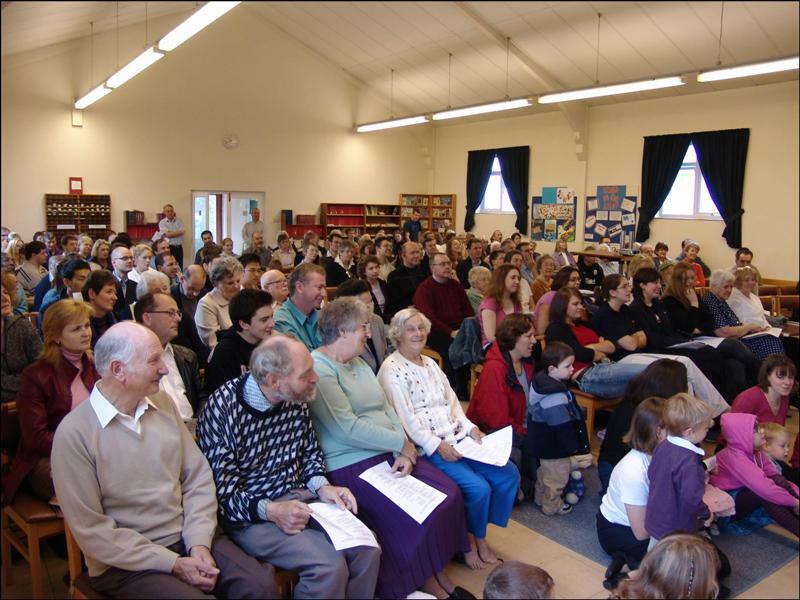 Christ Church Haywards Heath is a family of Christians, committed to Christ and each other. 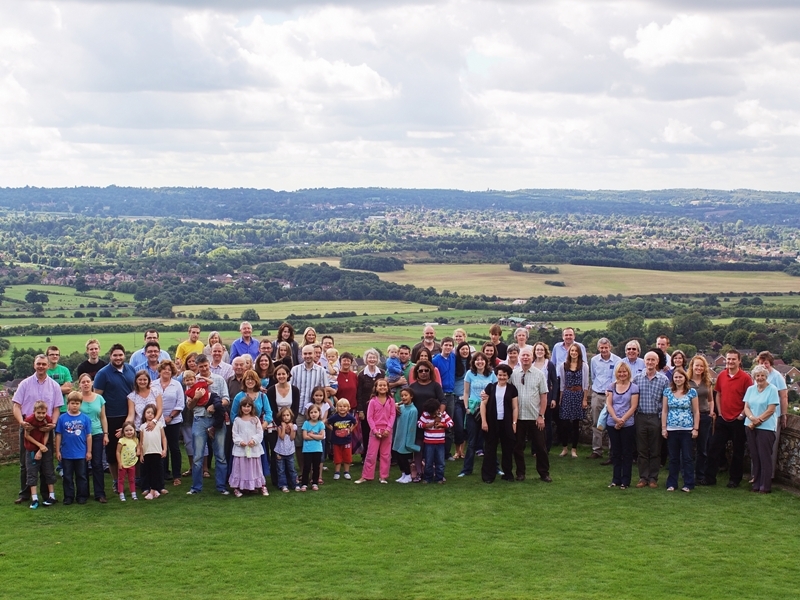 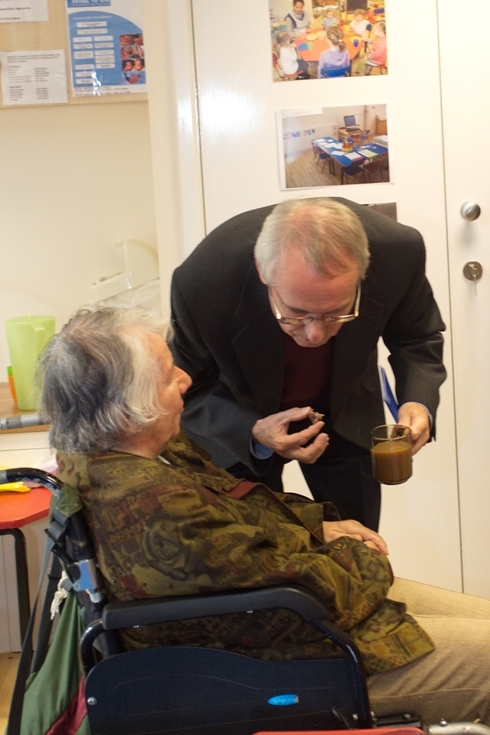 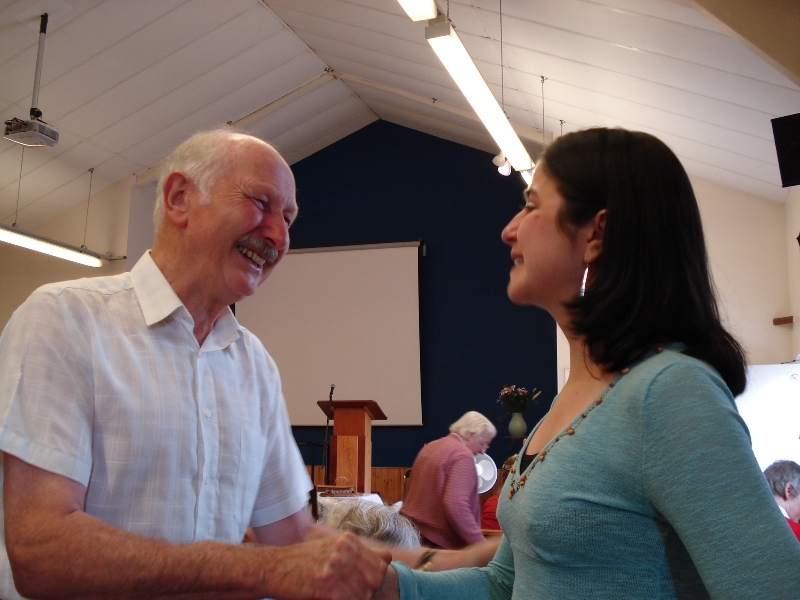 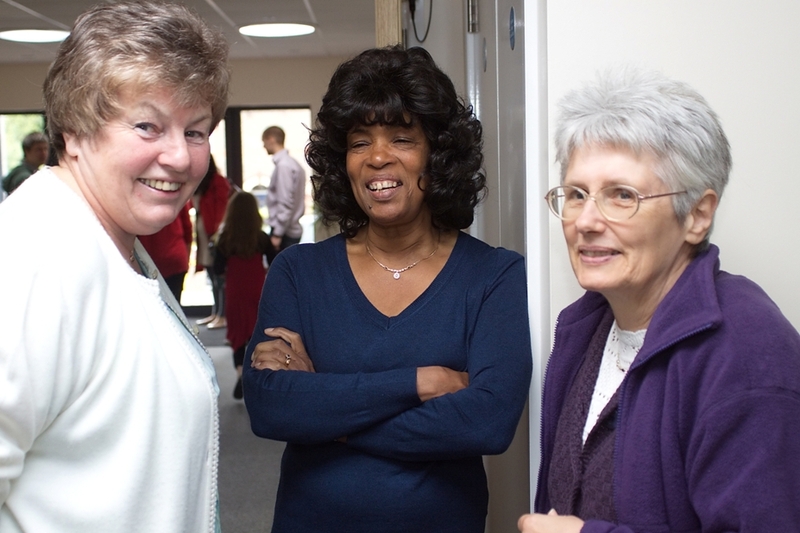 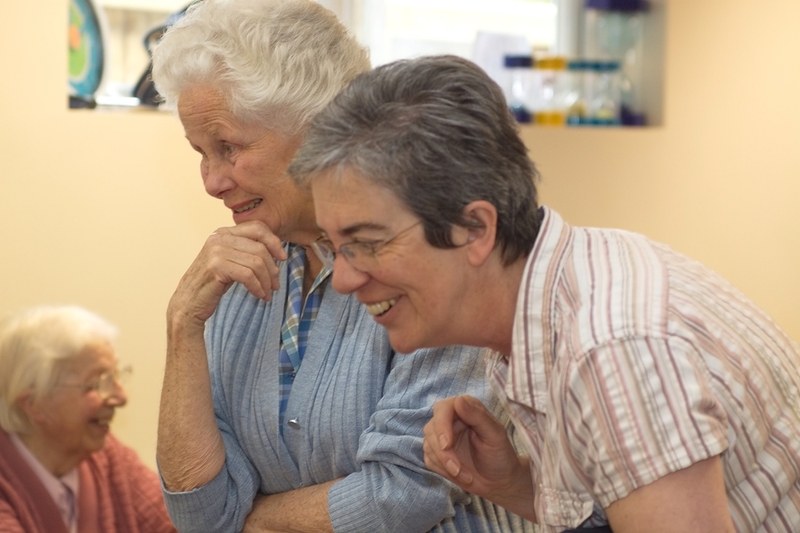 We meet together regularly, in our homes and all together in Haywards Heath, UK. 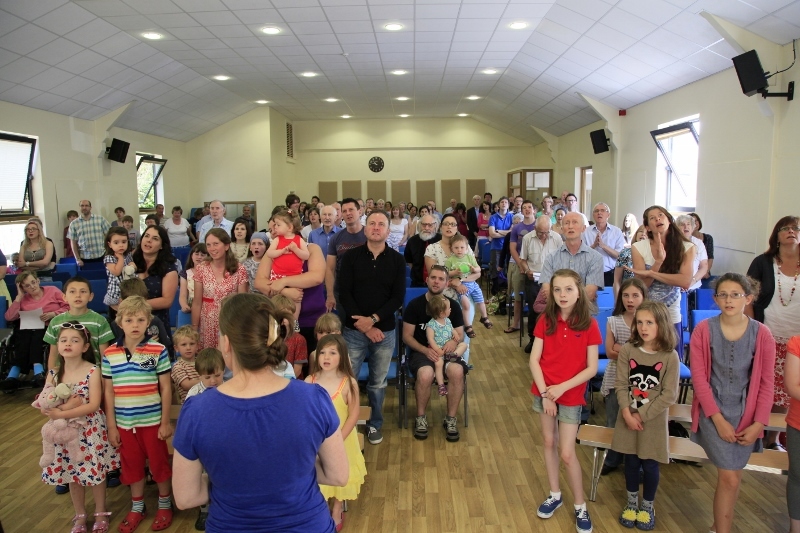 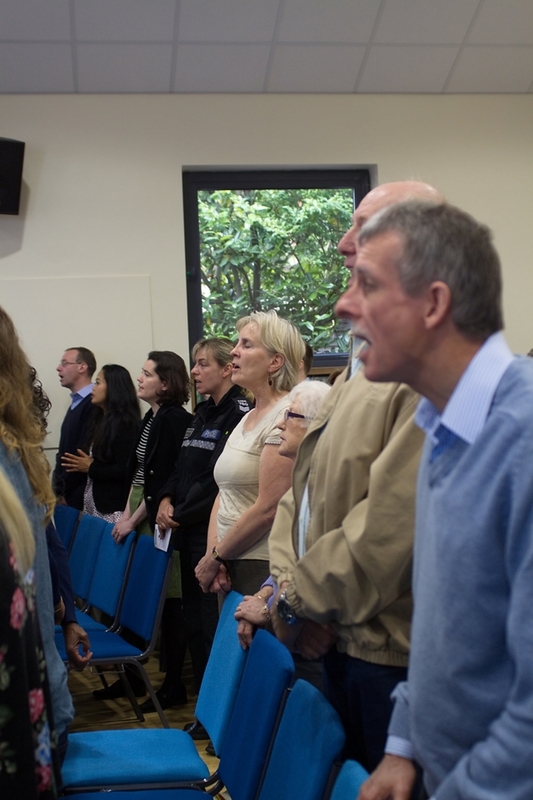 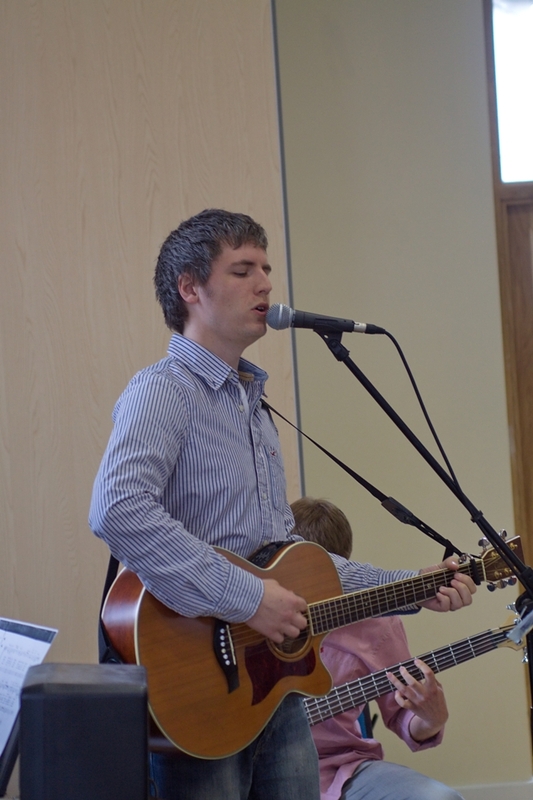 Our main Sunday services are normally 10.30am and 6:30pm at Warden Park Primary Academy, Haywards Heath RH16 3JR. 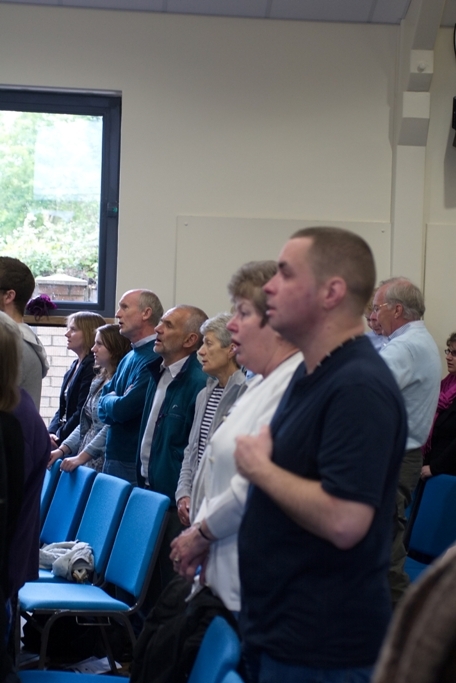 We are a diverse group of people in age and background, but what we do have in common is a life of faith in Jesus Christ. 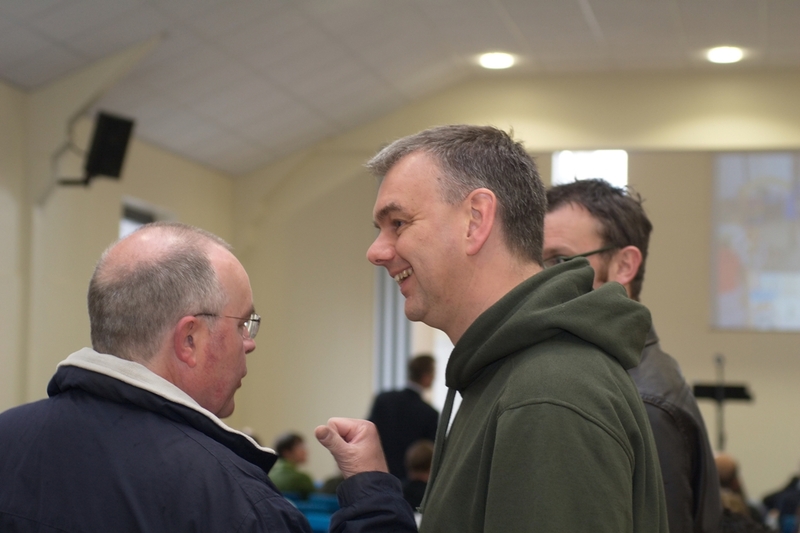 We want to learn more about Jesus together and to spread the good news to the people around us that He is alive and speaks today. 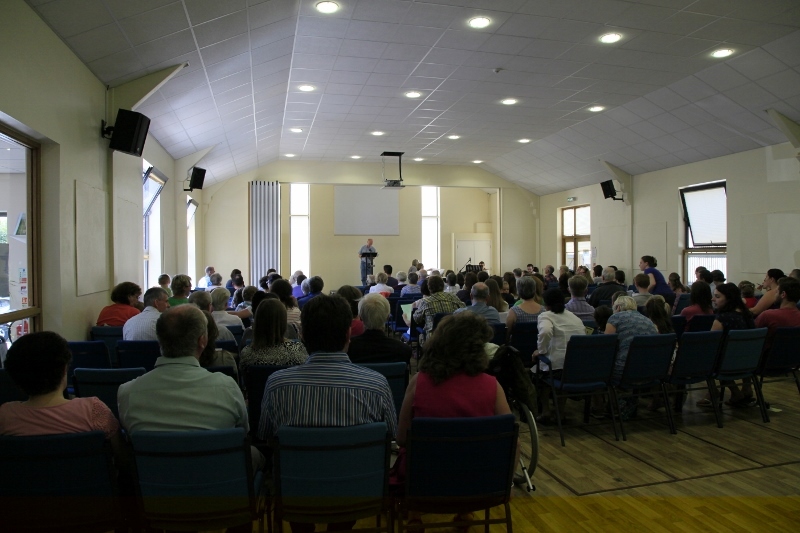 You are warmly invited to join with us at any of our meetings. 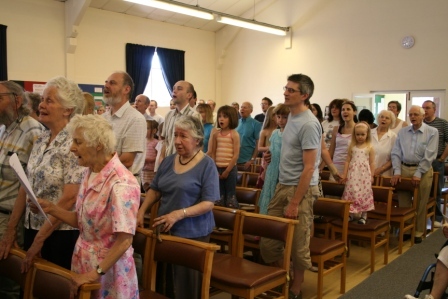 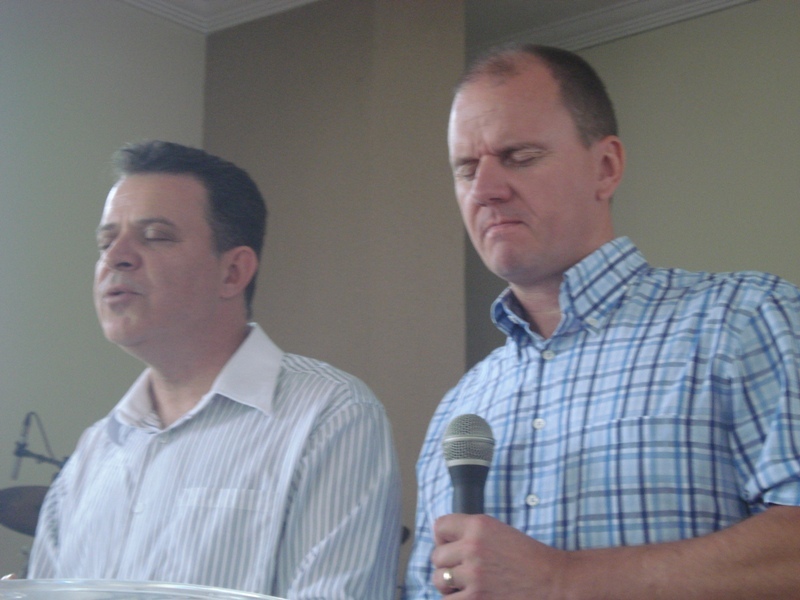 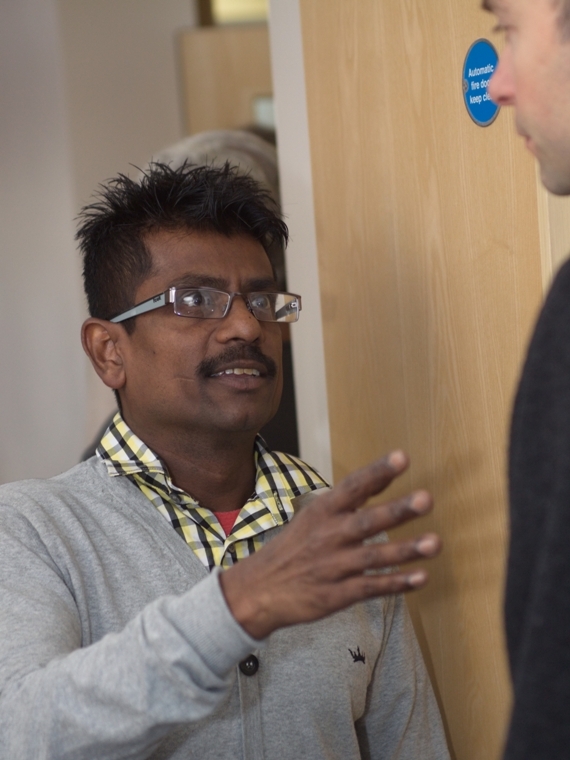 We are affiliated to the Fellowship of Independent Evangelical Churches (FIEC) and through the FIEC we belong to Affinity. 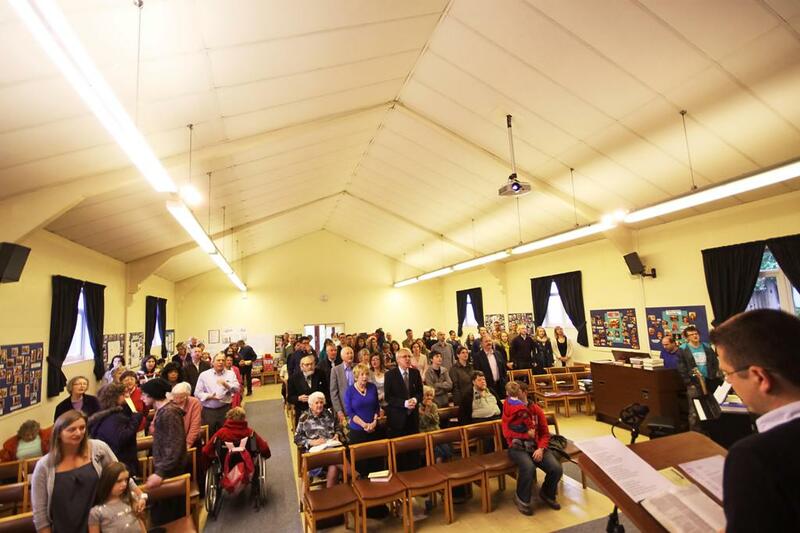 We are also members of the Sussex Gospel Partnership (SGP). 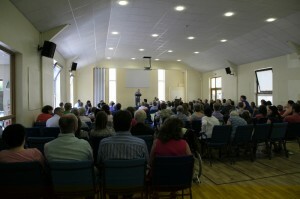 The church was formerly known as Haywards Heath Evangelical Free Church. 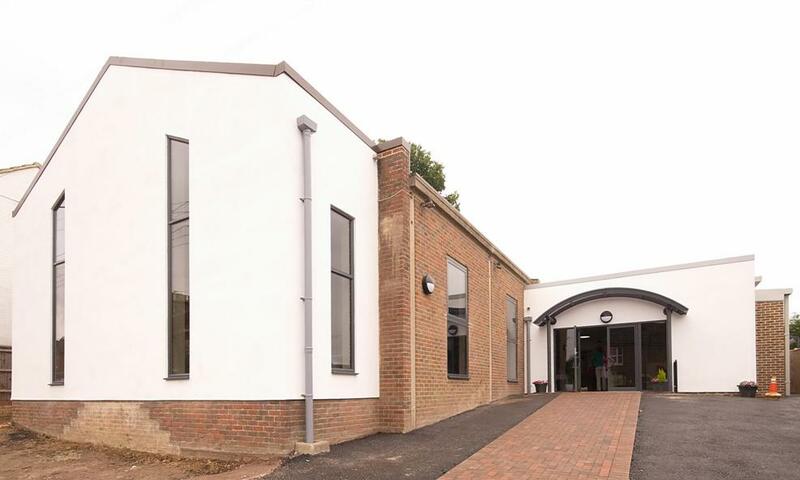 Most of the photos below are of the new building but there are a few at the bottom which were taken before refurbishment.